The new network is quickly shaping up to be a competitor to larger health startups like One Medical and Forward – only it doesn’t charge a yearly fee. Eren Bali, one of Carbon’s co-founders, also created online education platform Udemy and previously made Business Insider’s list of Top 100 Innovators. 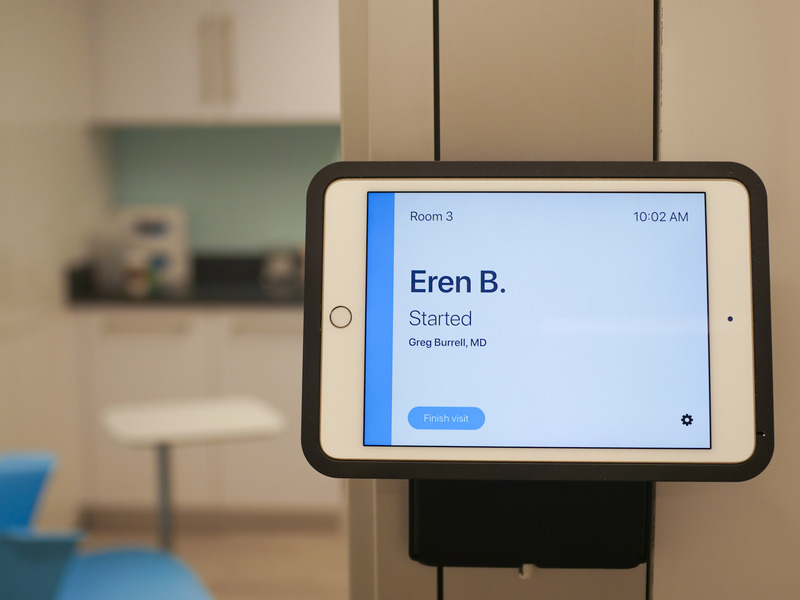 When entrepreneur Eren Bali would tell his friends about his dream of building a physical healthcare clinic to complement the medical software app he’d created, they’d always brush it off as a joke. This week, he’s lifting the curtain on the project they created together: a network of seven medical clinics across California’s Bay Area where patients can get checkups as well as treatments for everything from broken bones to colds and UTIs. Called Carbon Health, the new company was born from the merger of Bali’s tech startup – a comprehensive medical app called Carbon that lets you do everything from text with your clinician to order prescriptions and view lab results – and Djavaherian’s clinics, formerly known as Direct Urgent Care. 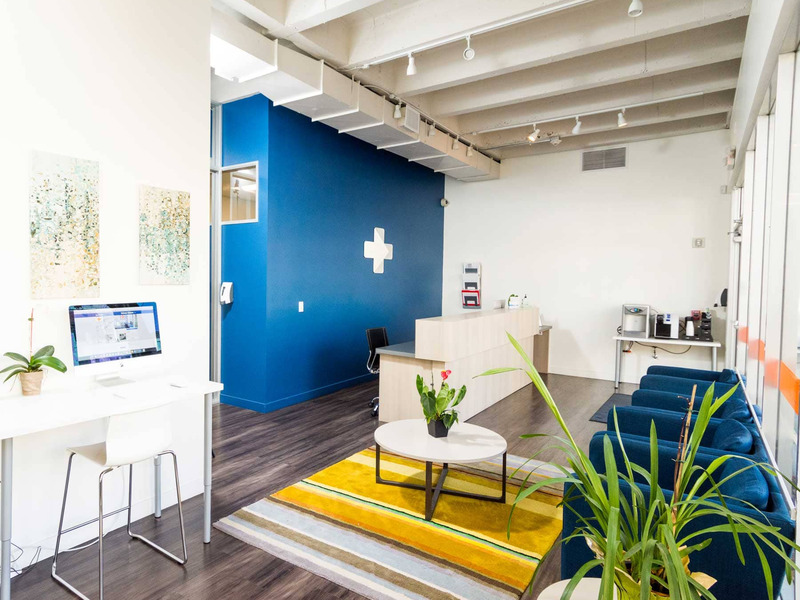 Carbon isn’t the only clinic startup on the block. 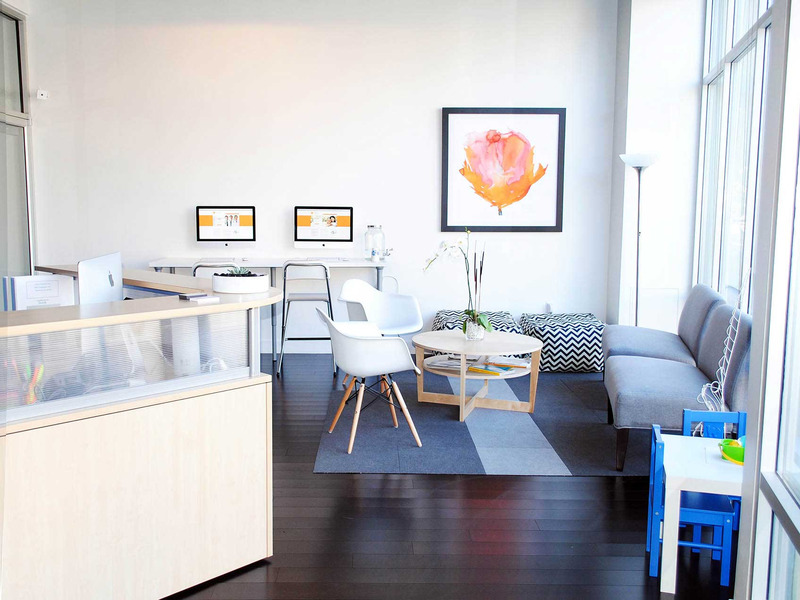 One Medical, Forward, and several urgent care chains are all competing for similar patients. 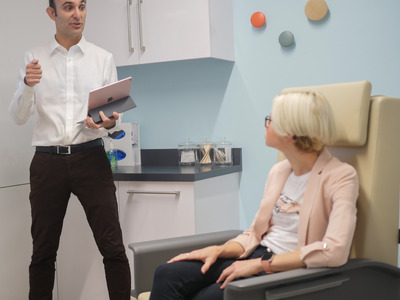 The private equity firm Carlyle Group invested $US350 million in One Medical this summer, in a bet that consumers and companies will gravitate toward friendlier and more convenient ways of seeing a doctor. 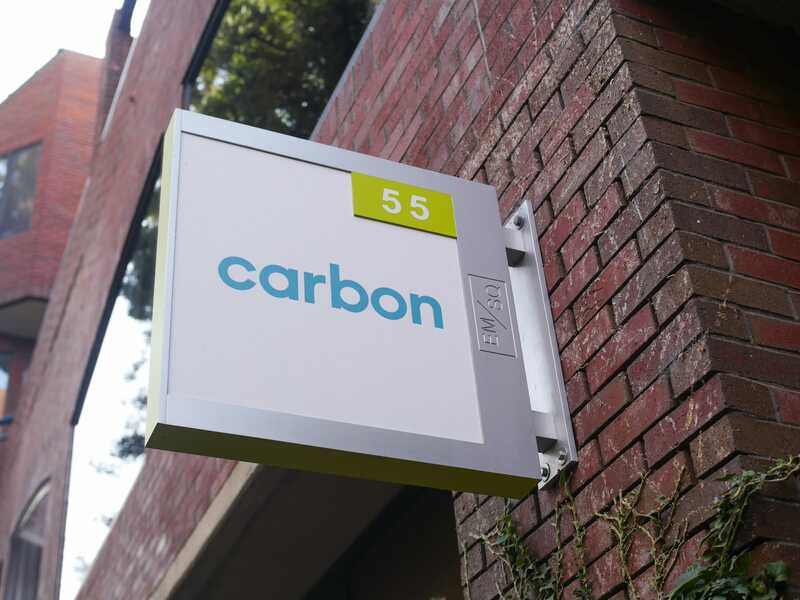 Unlike its competitors, Carbon doesn’t charge subscription fees and accepts most forms of insurance – meaning that it’s often cheaper. 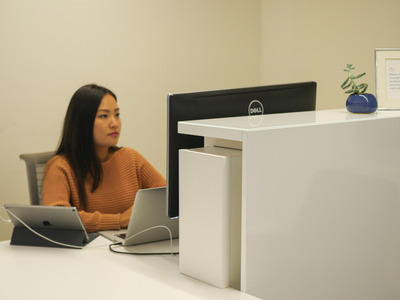 They’re currently working with NorthBay Healthcare and El Camino Hospital, as well as three other health systems they’re not yet ready to name. One of them is outside the state, the founders say. 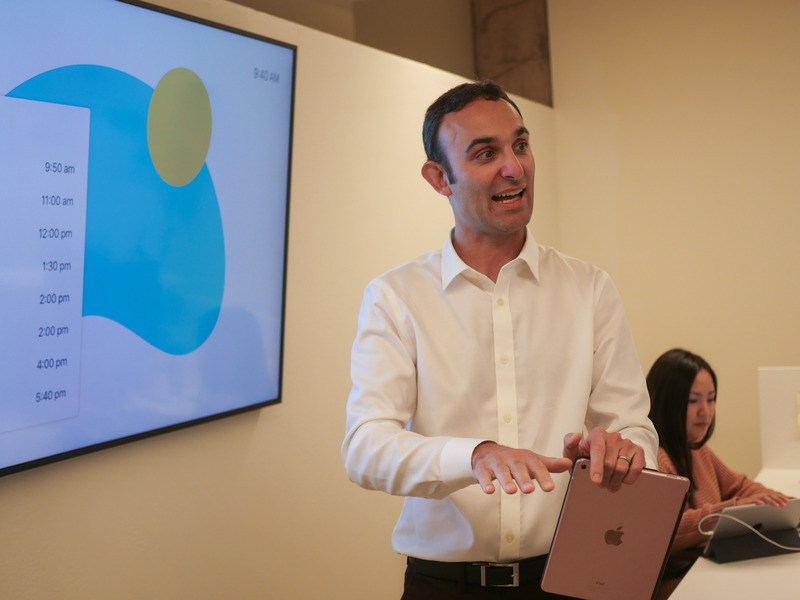 “We want to become the preeminent health care provider in the country,” Bali, who previously founded the online education platform Udemy, said. 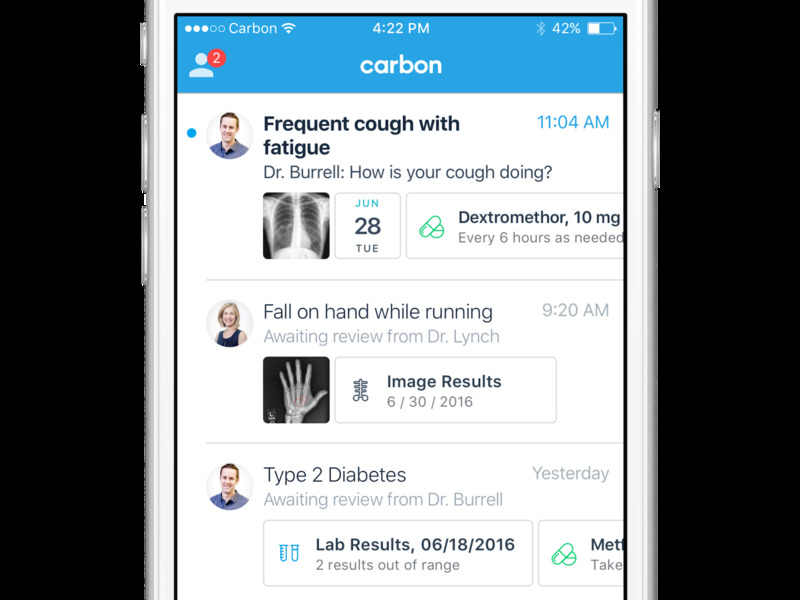 With Carbon, you can do everything from booking a doctor’s appointment to viewing your lab results to scheduling a live video session with a provider — all via a single app. Carbon Health has $US9.5 million in venture funding from backers including Javelin Venture Partners, Two Sigma Ventures, and Elad Gil, the co-founder of personal DNA-testing startup Colour Genomics and the former vice president of corporate strategy at Twitter. 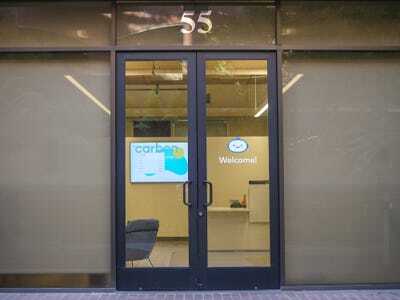 But Carbon isn’t the only tech-savvy medical startup on the block. 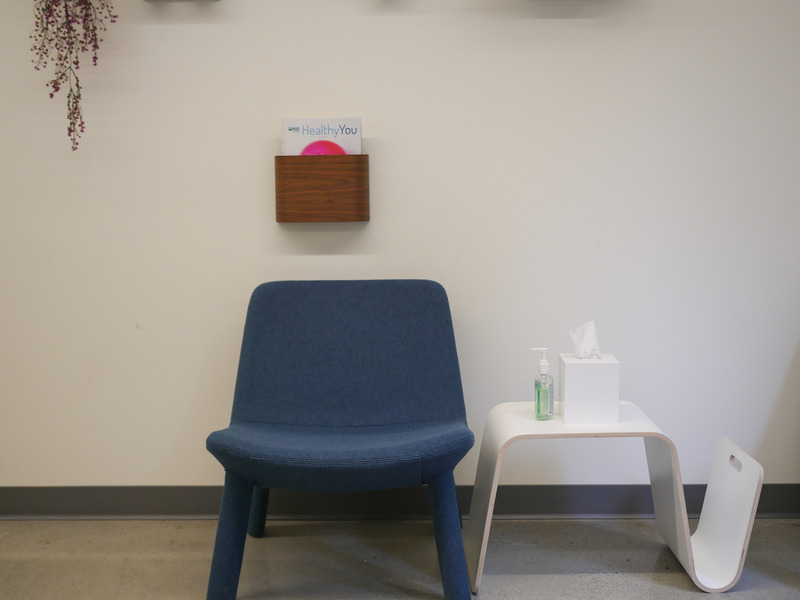 Two other Silicon Valley firms — One Medical and Forward — offer a similar range of services and apps to complement them. 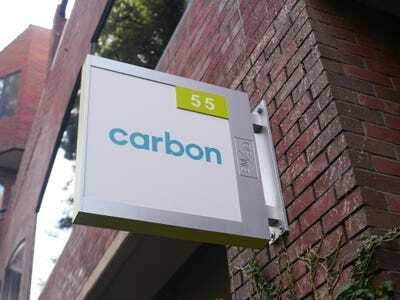 Yet they differ in some key ways: both charge a yearly subscription fee of $US150-$US200 (Carbon charges no fees), and Forward doesn’t accept insurance (Carbon accepts almost all the major providers except Kaiser). 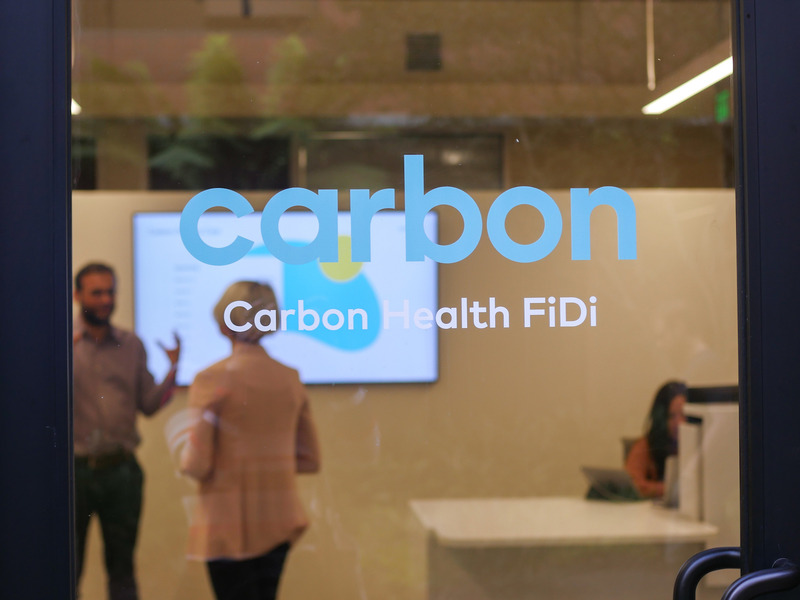 When I tried out Carbon’s app and visited one of its clinics in Oakland and another in San Francisco’s FiDi neighbourhood, I was blown away by how seamless the experience felt. At the Oakland office, I was relieved to find lots of natural light — a welcome departure from most of the hospitals I’ve visited. My clinician used the app to follow up with me too. Another benefit: no extra fees. I paid the standard copay outlined by my insurance for the visit and a few dollars for medication. That’s it. Bali (right) and Djavaherian (left) only met thanks to a serendipitous hire — a nurse practitioner who’d applied to work at both companies. On her first day on the job at one of Djavaherian’s clinics, she suggested to him that he reach out to Bali because the two seemed to have similar interests. 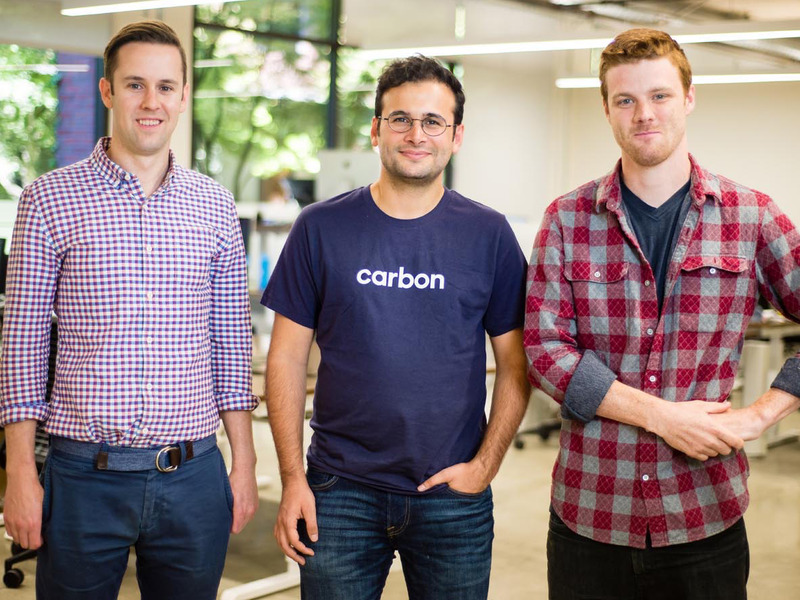 As soon as Djavaherian saw a demo of Carbon’s technology, he was sold. 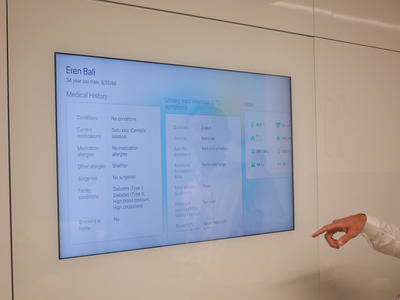 He’d already spent months working with several other tech startups to try and find a solution to what he saw as one of the biggest problems in modern healthcare: there’s no central hub for all of your medical-related activity. 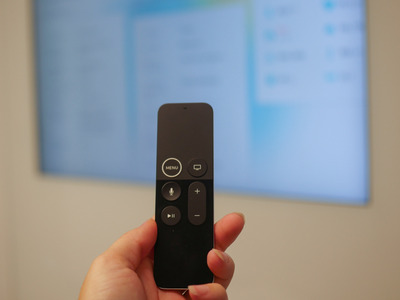 “When we imagined the remote control of your life, there was no place for health — no place where all of your health information is centered,” Djavaherian said. 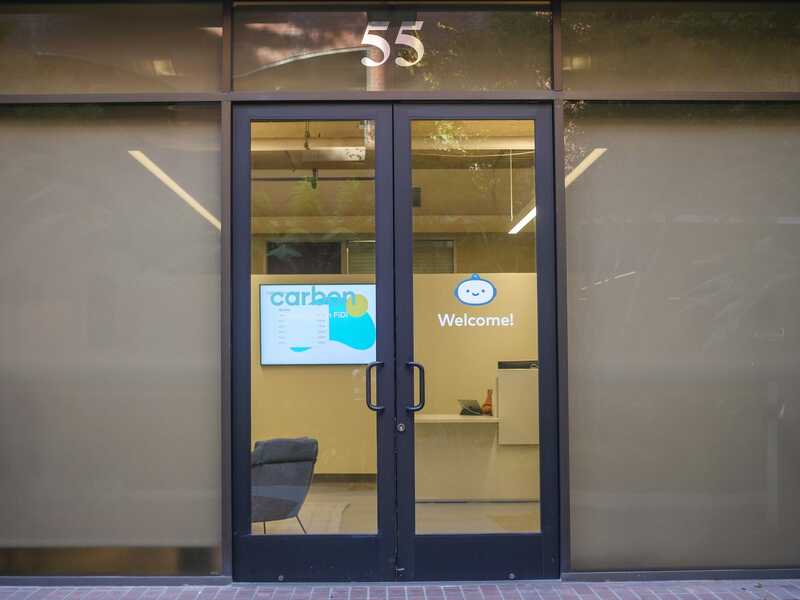 Carbon HealthCarbon Health’s Berkeley clinic. “When we saw Carbon’s demonstration, we were like, ‘Wow, this is what we’d been trying to piece together with all these different tools,'” Djavaherian said. 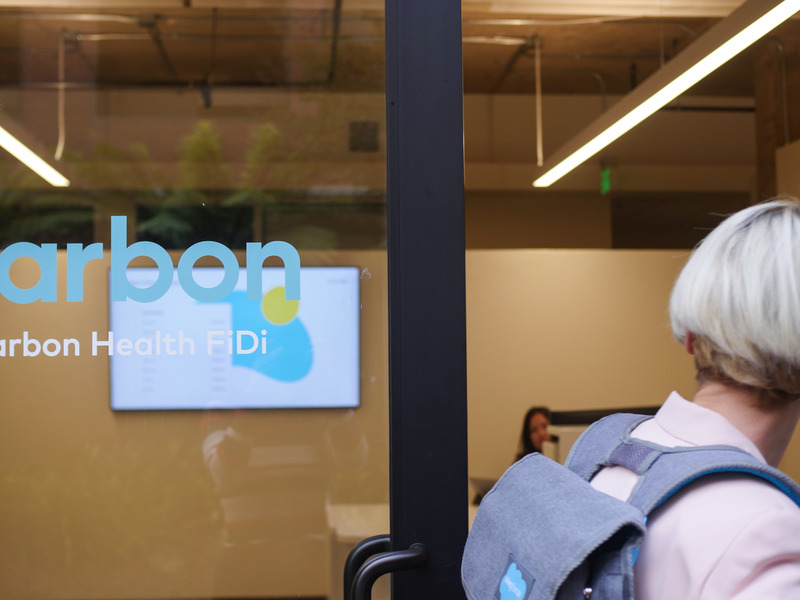 Katie Canales/Business InsiderThe author on a recent visit to one of Carbon’s San Francisco clinics. 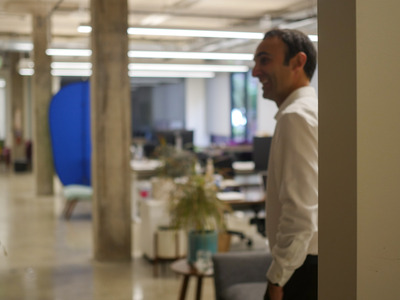 “It’s the first software that filled all the gaps in care we were trying to fill,” he added. At the San Francisco location, there’s a back area for the engineers who maintain the app, enabling the two teams to work together closely. 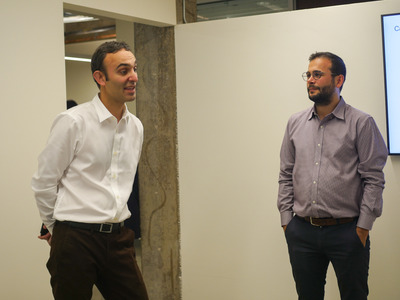 “There’s not even a wall,” Djavaherian said, pointing to an open walkway. 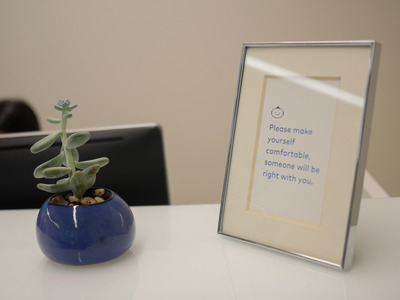 At the San Francisco location, I noticed a similar aesthetic to the Oakland office: minimal but thoughtful furniture and spots of the signature blue colour throughout the office. 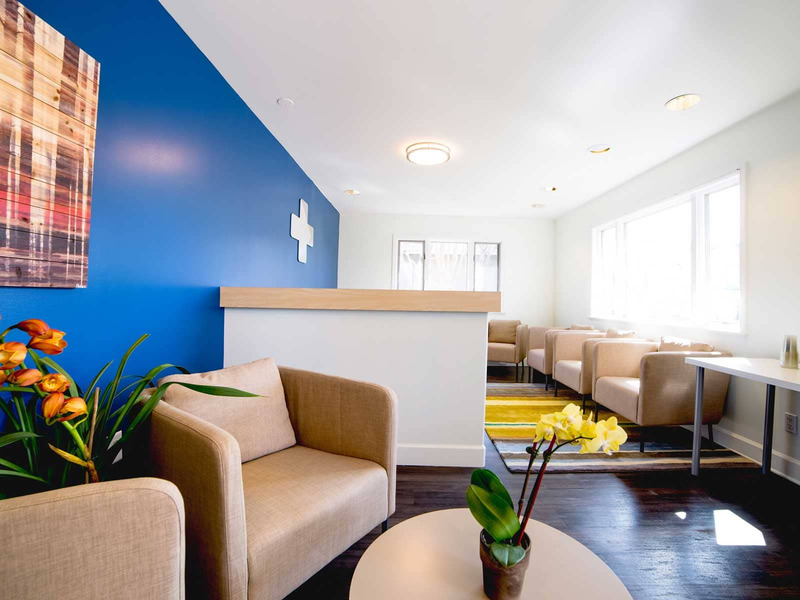 Carbon HealthCarbon Health’s Mountain View clinic. 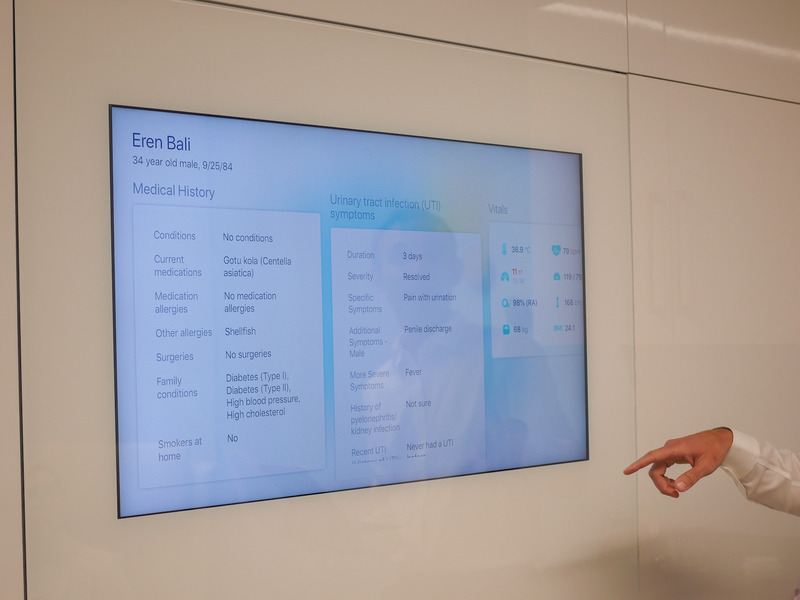 The only difference was a large screen that glowed in each of the treatment rooms that used the Carbon app to show a patient’s history and current health issues. An iPad placed on the wall of each treatment room displayed the patient’s first name and the name of the clinician; a blue bar next to the name turned red if a patient waited more than 15 minutes. “We’re shooting for thousands of clinics across the US,” Bali said.